« What is the fate of the diesel car? 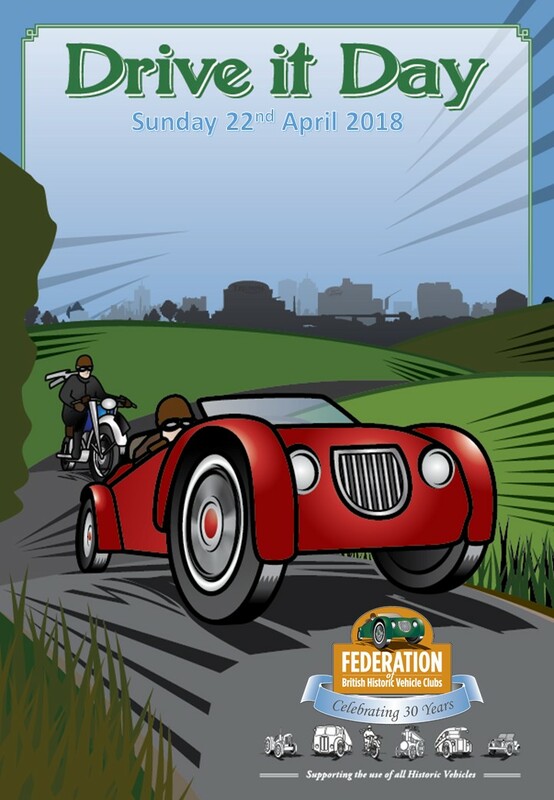 Sunday April 22nd April is Drive It Day 2018, as designated by The Federation of British Historic Vehicle Clubs. 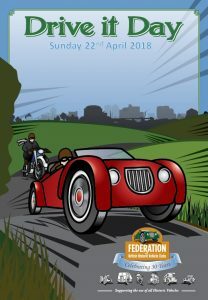 It helps raise awareness of the UK’s classic vehicle movement and is held on the last Sunday in April (as close to the 1000 Mile Trial anniversary). Who are The Federation of British Historic Vehicle Clubs? The Federation is comprised of some 540 organisations (over 450 of which are clubs and museums) with a total membership of 250,000 plus 1500 trade and individual supporters. The FBHVC’s motto is “Yesterday’s vehicles on tomorrow’s roads” and they exist to uphold the freedom to use historic vehicles on the road without any restrictions and to support its member organisations. What happens on Drive It Day? Hagerty International (classic car insurers) will be holding a Drive It Day Tour for 100 classic cars with aims of raising money for charity and also to increase historic vehicle exposure, running from the Jaguar Land Rover showroom in Ryton-on-Dunsmore to Bicester Heritage via a beautiful 2.5 hour journey through the Warwickshire and Oxfordshire countryside. If your car is registered before 1st January 1990, you may apply for a space (subject to availability). The Classic & Historic Motor Club will be planning a scatter rally around Somerset – open to all cars over 30 years old. The Brooklands Museum are hosting their own Drive It Day with pre-1983 vehicles able to park onsite. If you are involved in an event, do make sure you post it on the FBHVC’s Facebook page. from January 2015 the cut off for VED (Vehicle Excise Duty) was going to roll at 40 years which means that any car built before 1st January 1978 (current year) will eligible for a zero-rated road tax. Excellent service, they went out of their way to fix my old ford – something that another garage didn’t even want to take on! happily driving to the airport today. If you have a classic car which needs some TLC then bring her to us at MEB the Motor Centre. This entry was posted in Marketing and tagged car maintenance, car repairs, classic car maintenance, classic cars, Drive IT Day, historical cars, older cars. Bookmark the permalink. Both comments and trackbacks are currently closed.